Trade shows are critical to both sides of wholesale. For retailers, trade shows enable buyers to discover new products, choose items that fit the look and feel of their store, and most importantly, fit the needs of their consumers. 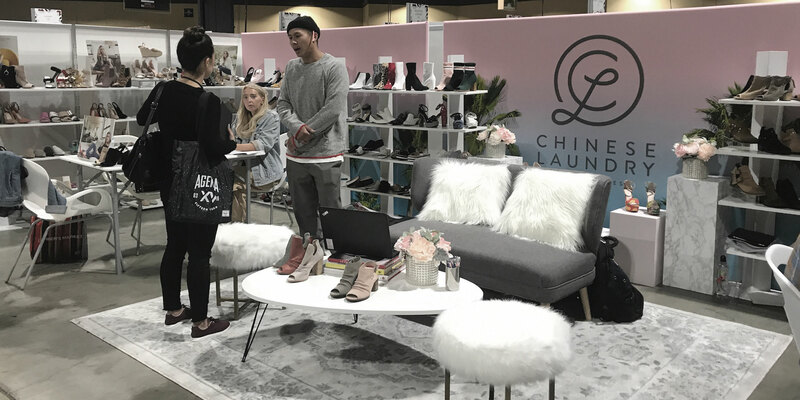 For brands, trade shows give sales reps the chance to showcase their collections, merchandise their products and expand their business to new retail partners. However, as the retail landscape evolves, and retail buyers shift more budget from pre-season to in-season purchasing, brands are skeptical that physical trade shows are substantial enough to maintain this new movement. 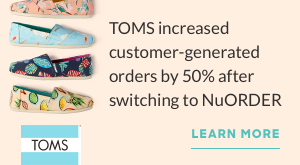 On one hand, physical trade shows allow brands to see many customers in one place over a short amount of time, enable sales reps to firm up pre-season orders and allow for new discovery by retailers. But on the other hand, physical trade shows are incredibly expensive, retail attendance is declining, and since they only happen a few times a year, brands’ products are evolving more quickly than trade shows occur. The love-hate relationship between brands and physical trade shows is real, and as brands begin to collaborate online with buyers through digital catalogs and B2B platforms, they are left wondering if trade shows are still worth the investment. According to our recent independent research study of over 400 wholesale brands, the divide is nearly 50/50 on whether or not brands feel the desire to continue to invest in physical trade shows in 2018. When asked their views toward trade shows, 51% of brands responded that they’re great and will continue to invest in them, while 49% of brands consider trade shows a necessary evil and would prefer not to attend them at all. Among the brands that view trade shows negatively, over 1/3 responded that trade shows are waste of money and they will be minimizing their involvement whenever possible. Overall, the data gathered suggests that brands want the benefits trade shows provide, but without the costs. So, how can brands reap the benefits of trade shows without physically attending? So, does this mean brands should abandon physical trade shows all together and rely solely on online marketplaces? Not exactly. 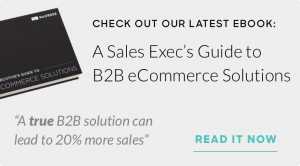 The truth is, brands can benefit from both online and physical trade shows in different ways. While online marketplaces are undoubtedly more convenient, there are still a handful of benefits physical trade shows have that can not be replaced digitally – such as meeting people face to face and allowing retailers to physically touch and feel brands’ products. In order for brands to get the most out of their trade show experience, they should make room for both in their 2018 budgets. To learn more about NuORDER’s Online Trade Show, contact your sales rep or request marketplace access here.